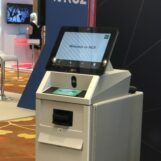 During Money 20/20 today, Grab made a few announcements along the fintech vertical, focusing particularly on areas that have historically proven to show high potential in the SEA region. Two of those efforts, like SME micro-loans and insurtech is already known to the public. Grab made a more serious push towards the lending space in Southeast Asia once it inked its joint venture with Credit Saison last March. The same joint venture today launches a Pay Later service, a post-paid and instalment payment service. Pay Later offers a post-paid payment facility which allows customers to pay for Grab services at the end of the month, without additional costs. This is geared towards consumers who face exceptional expenses, but are keen to avoid being hit with higher credit card or personal loan interest payments. In the following months, Grab will also launch another Pay Later product, which will allow consumers to shop online immediately, but pay for their purchases in instalments. Grab claims they will impose no fees to the customer to spread payments over multiple months. 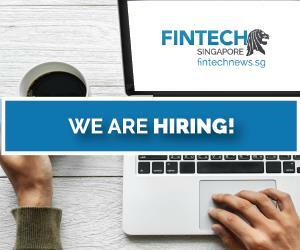 The same space in Singapore is occupied by the likes of Rely, and in Grab’s bid towards a Southeast Asia presence, they will have to contend with Indonesia’s top-funded fintech, AkuLaku. Both products will be offered only to Grab’s most creditworthy customers, claims the giant. 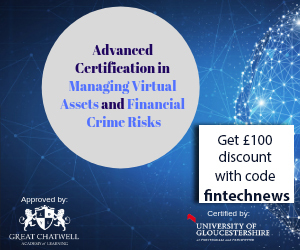 Credit risk is reportedly determined based on a stringent set of criteria, which includes tenure on the Grab platform, frequency of use and spending patterns. Basically, it translates to online sellers on certain e-commerce sites being able to accept GrabPay payments on their website or platform. The service is available on e-commerce platforms like Qoo10, and 11Street. 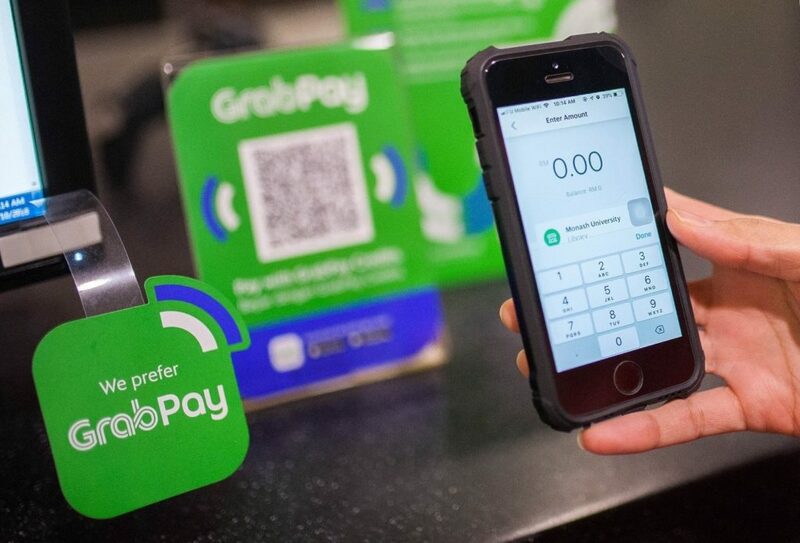 Pay with GrabPay’ agreements have also been signed with Adyen, Boku, iPay88, Dragonpay as well as brands like Cathay Cineplexes in Singapore and SM Cinema in the Philippines. 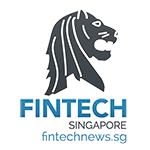 All of these fintech-related services are now grouped under what Grab calls its Grow with Grab roadmap, which aims to provide a varied portfolio of financial services in Southeast Asia for micro-entrepreneurs and SMEs. With Go-Jek’s New Acquisition, Could Blockchain Be A Secret Weapon Against Grab?